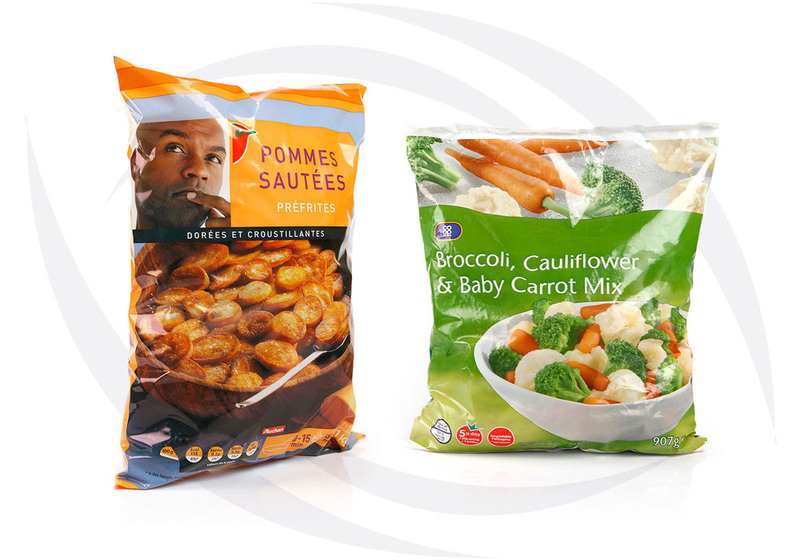 If you are looking for Food Packaging, our Frozen Food Packaging is the perfect choice. Get great products from our Frozen Food Packaging Manufacturers. Food packaging demands packaging with integrity. Everything from the safety, handling quality and levels of protection to the print finish and branding is critical. All these elements have a direct effect on our customers’ supply chain processes, that first moment of truth and the consumers’ subsequent loyalty to the brand. Quite literally, from the production line to the point-of-purchase, food packaging should convey and contain with confidence. Siva’s high performance packaging is all-embracing and dependable and it’s designed to suit the complex needs of every food and drink product.